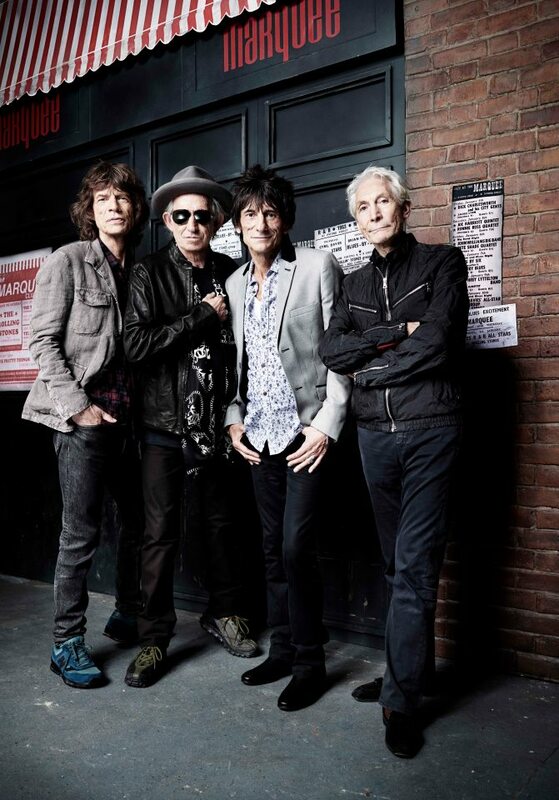 This thread is dedicated to the ZIP CODE tour of The Rolling Stones in North America 2015. Please use this thread for updates, news, tickets and travel advice. Please use the separate threads for each city and area they will be visiting - see links below. There have been some rumours about NYC show(s) in July but nothing solid as per now, they might not happen. Go for the show nearest you when they get announced. Good luck with your tour planning! Edited 14 time(s). Last edit at 2015-06-06 07:39 by bv. You need to do somethin with that, schillid. I see the Sticky Fingers cover and...the possibilities are endless. Great name you have, anyway. Yep and nowhere to be seen in the video, confirms his posts on FB. As for "ZIP CODE" Tour ?! Worst name to any musical related project since Macca's "Press to Play" ! Edited 1 time(s). Last edit at 2015-03-31 15:46 by gotdablouse. Guess that's because their lips are ZIPPED. Edited 1 time(s). Last edit at 2015-03-31 15:48 by schillid. It's funnier if you get that Brits call a zipper a "zip" (as in the cover of Sticky Fingers). Meanwhile "zip code" is a US term and it probably sounds quite funny to them. Edited 1 time(s). Last edit at 2015-03-31 19:35 by with sssoul. What's weird is that the video has no reference to Sticky Fingers or did I miss it? Zip Mouth Angel is a great song from the Voodoo Lounge sessiosns, anyway. Poeple, just stop your whining about the name of the Tour. Just be glad and happy, they are still performing and treating us with great live shows and music. have a drink, sit down, relax, put on the Stones and enjoy Life. !! Edited 1 time(s). Last edit at 2015-03-31 16:11 by gotdablouse. Edited 1 time(s). Last edit at 2015-03-31 16:13 by gotdablouse. what is the vip price ? No WA or CO or BC dates. is there a stage layout anywhere? Ticketmaster has 7 of the 15 shows listed. Will TM have the rest or is there another outlet? Looks like Lucky Dip is making a return.. under "ticket limits" it says..
"There is an 8 ticket limit per household except for LUCKY DIP, for which the limit and minimum is 2 tickets"
Edited 3 time(s). Last edit at 2015-03-31 16:28 by Nikkei. Is their like a tongue pit?